Being an effective parent is not based in technique, but in who you are as a person. Marianne Clyde, Licensed Marriage and family Therapist teaches parents step by step how to be secure in who they are and thus transfer that confidence and power to their children. 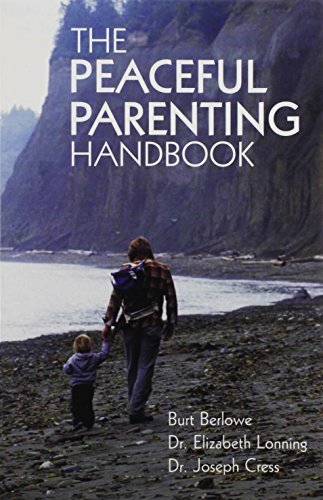 Based on 10 essential principles, simple to understand and live out, this book enables parents to focus on the child's needs and create a safe, secure space for the child to thrive. Learn to address conflict and defiance with wisdom and self assurance. Learn to hear the unspoken messages behind the behavior. Learn to focus on the positives, rather than the negatives, thus eliciting more cooperation and healthy responses from your kids! 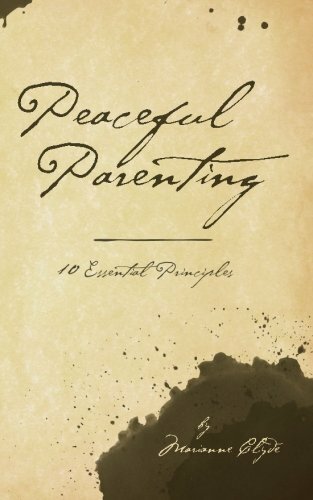 Learn to be mindful, peaceful and powerful in your parenting. Marianne will walk you through it simply and effectively. If you follow these principles, your home will be more respectful, more peaceful and more fun. 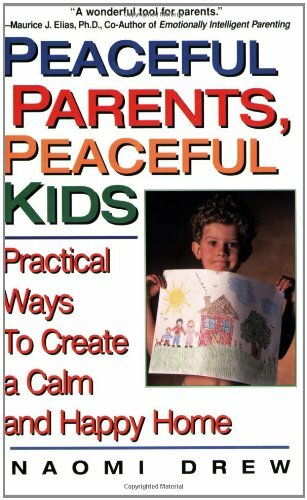 In the bestselling tradition of "How to Talk So Kids Will Listen and Listen So Kids Will Talk" comes the most important parenting book of the year. Internationally respected and recognized educatior Naomi Drew brings the same revolutionary action plan she developed for the classroom to parents everywhere. Illustrated by concrete situations, hands-on examples, and testimonials from real-life mothers and fathers. Raising your children can be the most fulfilling thing you ever do. But your children can also challenge you like no one else will. To make it through the sleepless nights and toddler tantrums, it is fundamental that you develop an understanding of what makes your child tick. 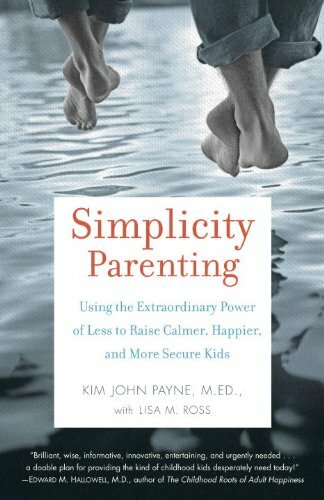 An empowering book for parents, Heart-To-Heart Parenting is much more than just a “‘how to”’ book about raising happy and resilient children. It also advocates strongly for parents’ rights to be supported, and to find the greatest joy and pleasure along the way. 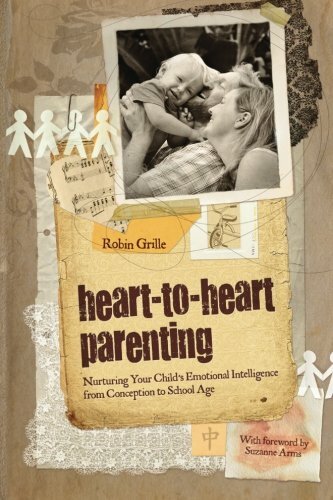 • establishing a deep connection with your baby and child—long before birth! 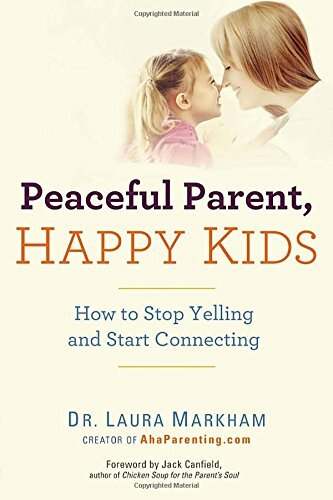 • co-operative parenting—the secret to easier and more pleasurable parenting. 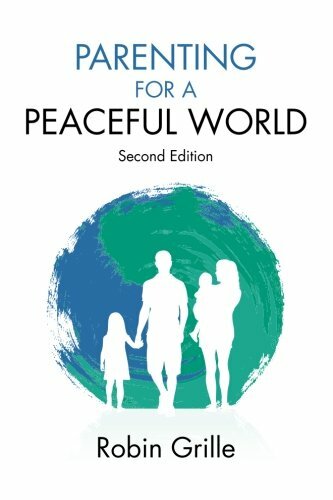 An easy-to-use reference book designed to build parents' confidence and help them create peaceful families.